Music Video Dominatorz / Do you love me? I am an experienced and versatile Actress and Presenter with professional credits in film, tv and theatre. I am open to exciting opportunities and feel drawn to presenting in areas concerning health and well-being, travel and investigative documentaries. I have Presented an English language and culture show (BBC Worldwide) since 2011 and have experience working as a newscaster/journalist for a daily news bulletin. I am comfortable working with children and animals and bring enthusiasm to any role I undertake. I teach Meisner technique at The Actors Temple in London and am always keen to work in a truthful and spontaneous way, whether as an actor or presenter. I also hold a Bsc in Psychology. Ashlie came to auditions and provided the producers with a significant physical performance that was brave, ballsy, and accomplished enough to put herself well 'in the zone' in two very different scenarios and deliver what turned out to be a benchmark performance for this audition. Her range of emotion, dynamic listening skills, quick thinking, and attention to the detail of her partner's performance marked her out clearly as a talented actress with a lot to offer the production. With her proportionate frame and beautiful aesthetics, strong acting skills, and determination to perform to the highest standards, the audition panel were in absolute agreement on her potential for the part of Rachael, and in her ability to pull off the very natural, and believable performance required of a woman at the cross-roads of her intimate, yet increasingly volatile relationship with a married man. 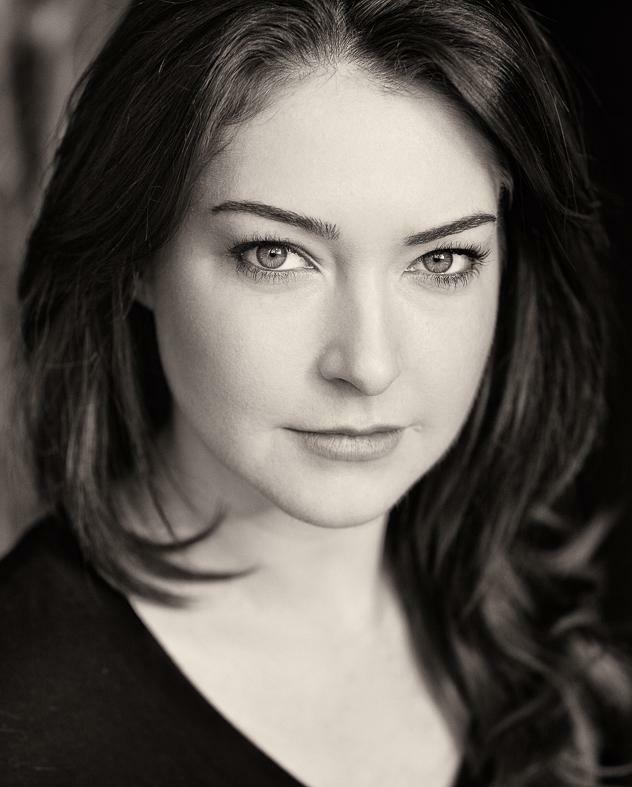 Ashlie Walker returns as Natalie who, to put it mildly, makes Alistair Campbell seem beneficent and subservient. She has a mean streak the size of the grand canyon and is perfect as the female heir to a very male throne, sending sparks flying every scene, being menacing and exquisitely charming in equal measure. She keeps the eye of the audience, captivates and plays with them with an air of danger and darkness, suiting her damaged, divisive character. The movie has a couple of things going for it. One is the presence of the always watchable Dyer, although here he appears to have been given a single take to get it right; the other is Ashlie Walker as boss' daughter Natalie, whose blend of the Evil Queen from Snow White and a pie'n' mash shop Salome is at once ridiculously over the top and hypnotically enthralling. Her cockney harpy is at the centre of the action as she attempts to climb gangland's bloody pole, along the way stealing every nonsensical scene she (dis)graces. Circus Skills, Basic Acrobatics, Martial arts, Belly dancing, Jazz, contemporary, ballet, pas de deux, street dance, pole-dancing and bollywood dancing. Swimming, physical theatre, full driving license, mime, make-up artist, horse riding, Parasailing, Learning to fly light aircrafts, presenting, stage fighting, body combat and swordwork, a good ear for dialects, rock climbing, surfing, snowboarding, abseiling, i am an advanced deep sea diver and im in my last year of a psychology degree!